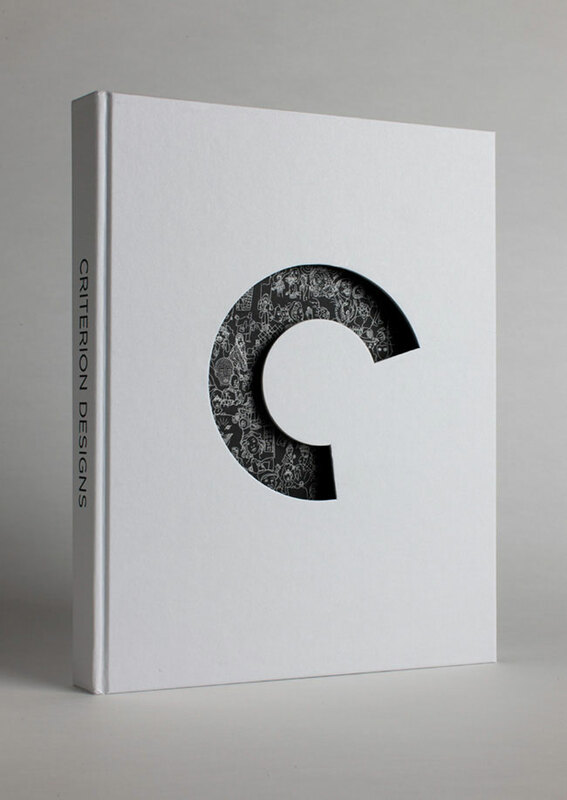 “Criterion Designs”, Thirty Years of Movie History in 300 Pages. 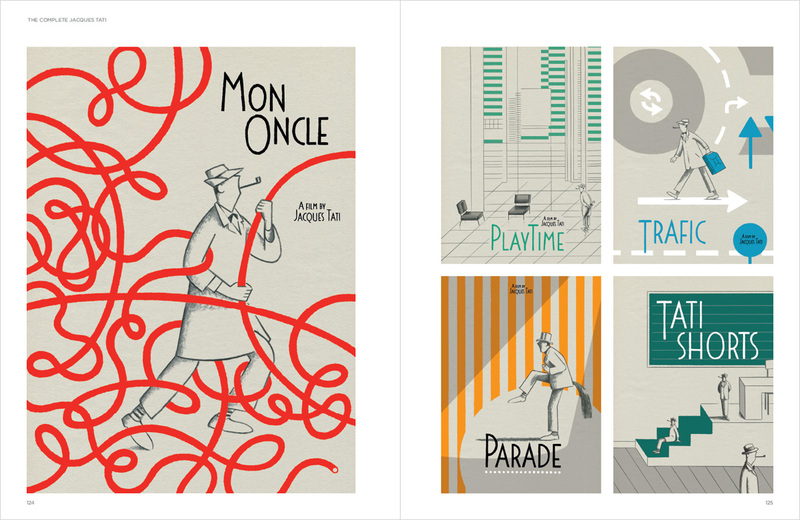 For more than three decades, The Criterion Collection has released a steady stream of important classic and contemporary films. 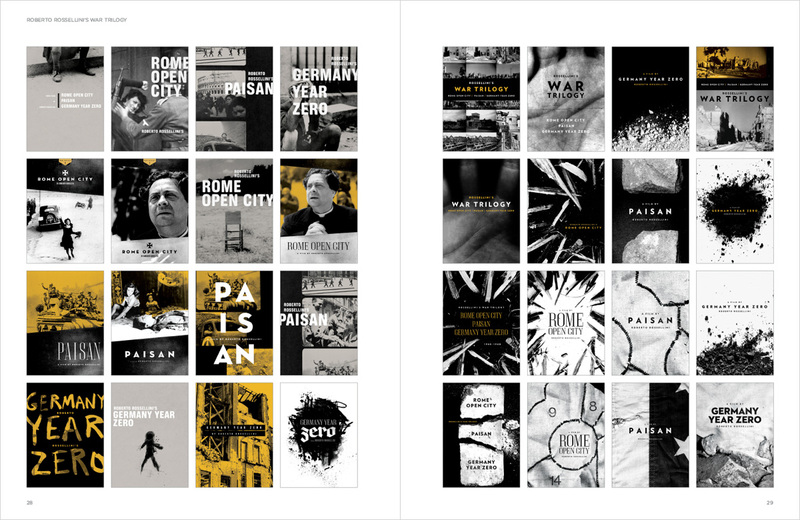 The Criterion Collection has been dedicated to collecting films from around the world and offering them in editions that feature high technical quality and award winning stories and content. 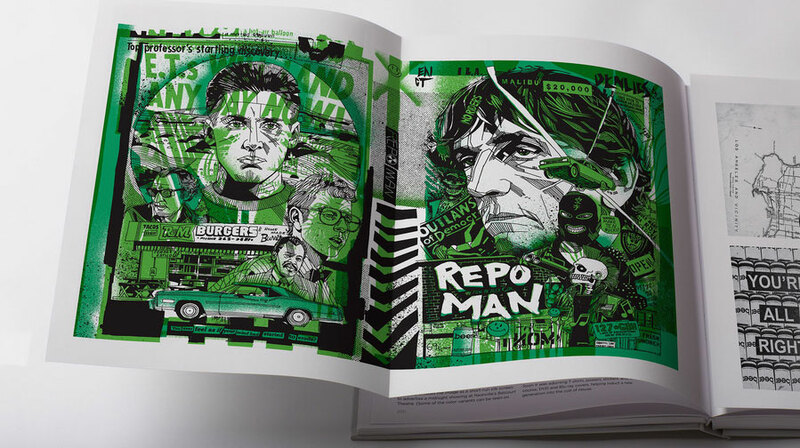 The Criterion Collection which began in 1984 started by offering laserdisc’s and VHS tape, moved to DVD, Blue-ray and now online streaming. 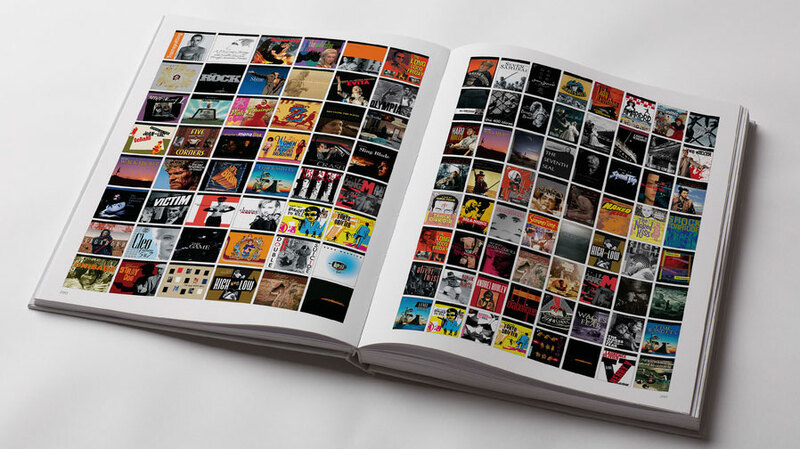 With that they have amassed a massive collection of promotional and packaging materials which are now being offered in a lavish coffee table book. 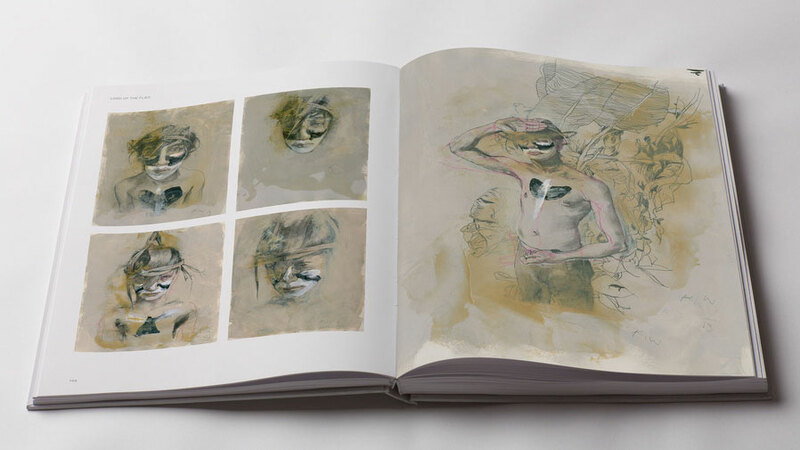 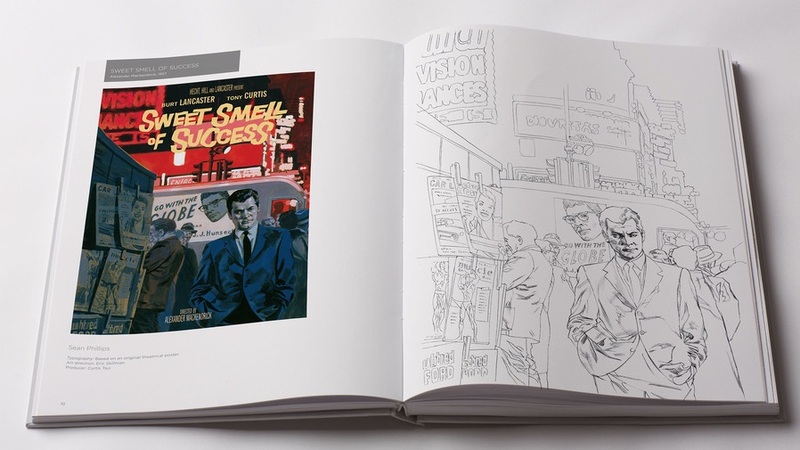 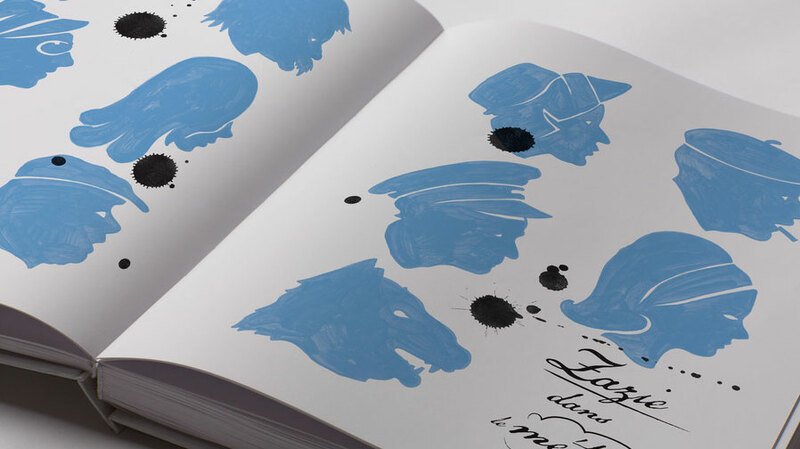 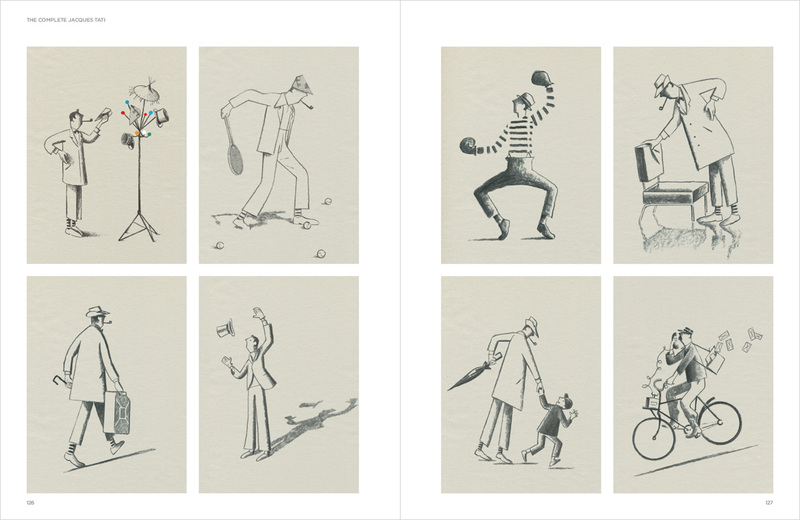 The book features an illustrated look behind the scenes, that includes sketches, mockups, mood boards and reference materials, all pulled from the The Criterion Collection‘s in-house design department’s archives. 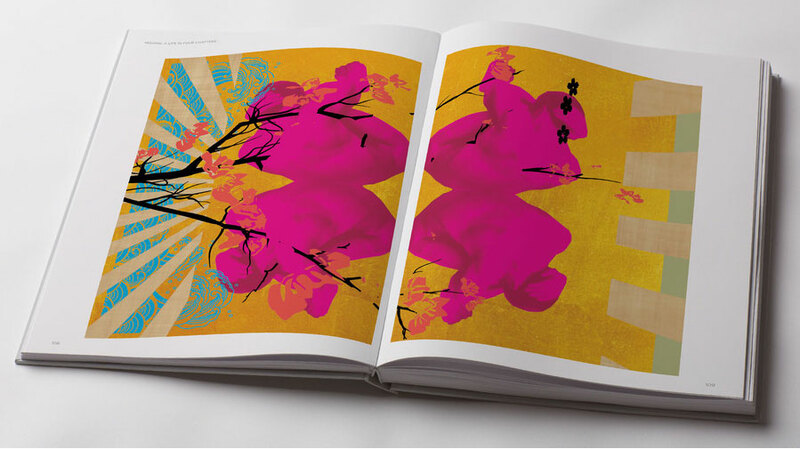 The book was the brain child of Criterion Art Director Sarah Habibi and Staff Designer Eric Skillman, who assembled 300 pages of material into a hardbound visual feast creating a lush tactile experience for the true movie fan. 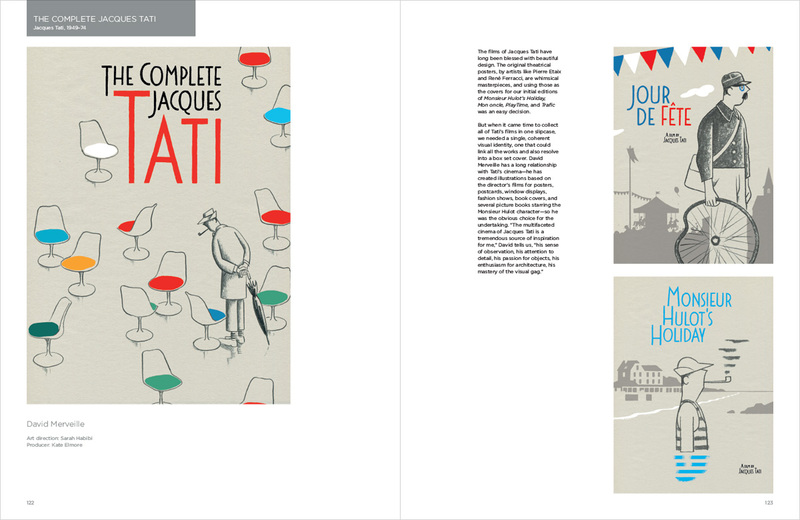 For me this is a must have book. 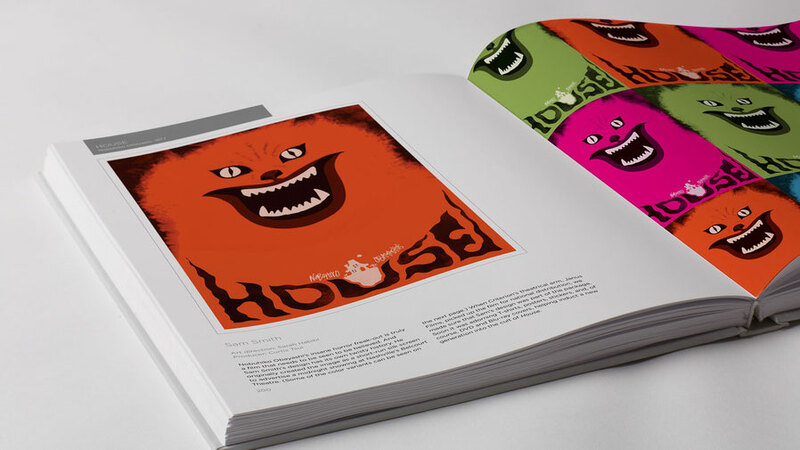 It is a beautifully designed archive of thirty years of visual history, that documents changing styles, influences, and trends, from the movie industry and graphic design world. 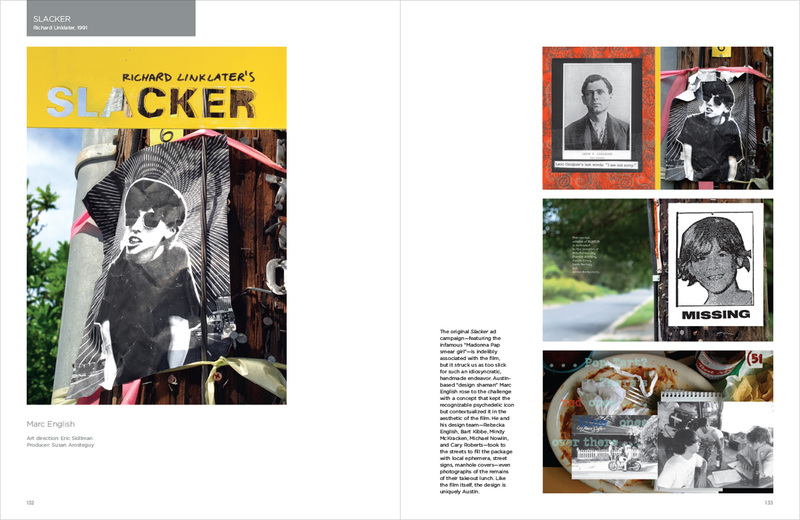 Posted in Books, Design and Art and tagged Book Design, Criterion Designs, Design, Eric Skillman, Film, Graphic Design, Movie Memorabilia, Movie Packaging, Movie Poster, Movie Promotions, Movies, Sarah Habibi, The Criterion Collection on December 4, 2014 by Author.